Johnny Valentine, Rip Hawk, Swede Hansen, Sandy Scott, Tim Woods, Thunderbolt Patterson, Ole Anderson, Tully Blanchard, Burrhead Jones, and many others. 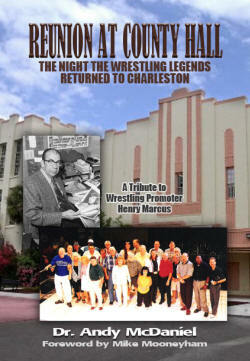 Mike Mooneyham looks back this week at "The Legends Return to County Hall", a "Low Country Wrestling" reunion for the ages. 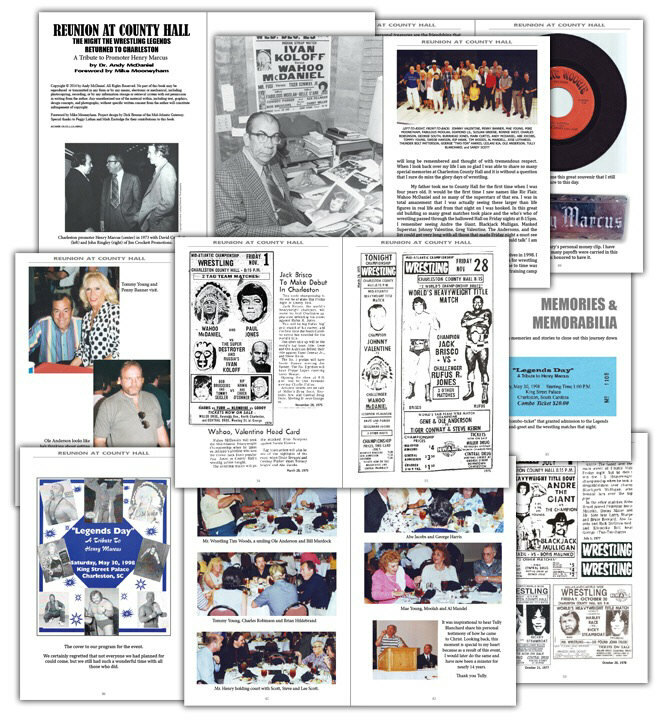 For years it was a gathering place for locals to enjoy entertainment acts ranging from Tommy Dorsey and Elvis Presley to James Brown, Bob Dylan and Herman’s Hermits. The Charleston landmark also served as host to dances, graduations, sporting events, and even welcomed such American icons as Dr. Martin Luther King Jr., Oprah Winfrey and the Harlem Globetrotters.